Hello reader! Thank you for visiting my blog. 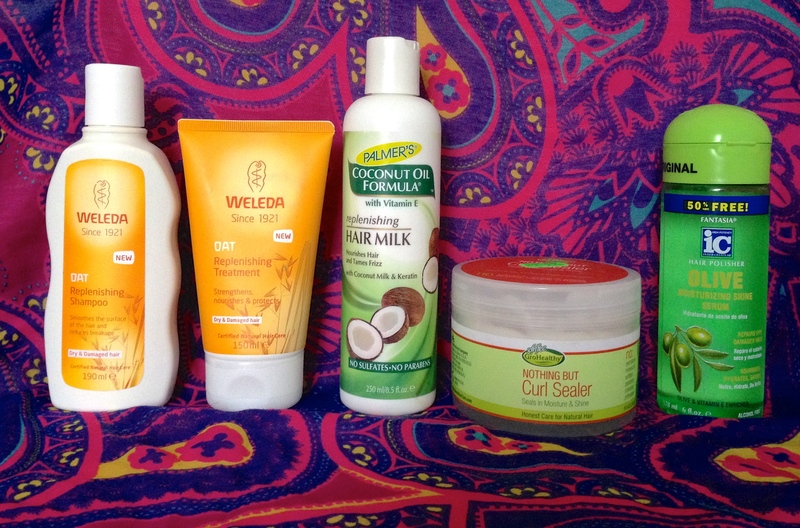 Before you read about these products, I wanted to give you the opportunity to read about my updated haircare recommendations. I wrote this blog post a long time ago, and have since found products that are FAR better than this one. Read more here! 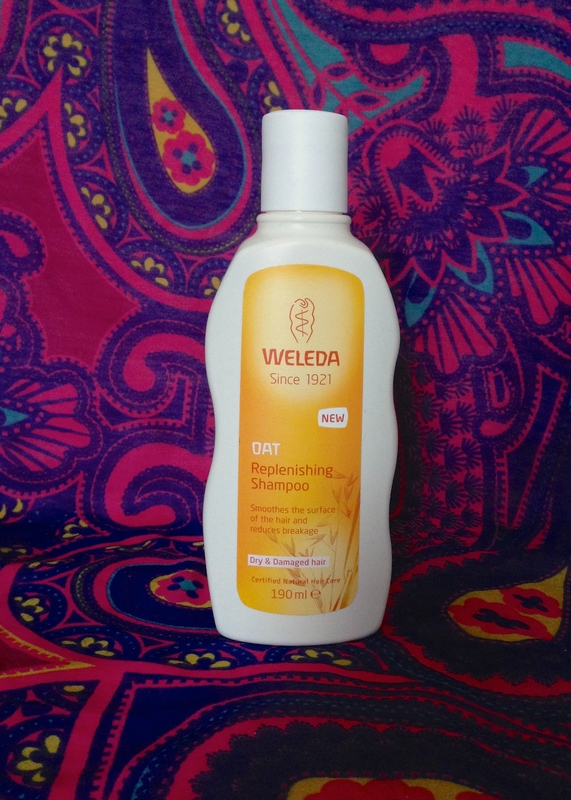 First off is Weleda Oat Replenishing Shampoo. Its worth mentioning that Weleda products are ALL 100% natural, so they contain no nasties whatsoever! This stuff smells DIVINE, and contains jojoba oil to help condition the hair, as well as oat extract to stuff it full of nutrients (oats being the most nutritious grain in terms of vitamins). It’s important that I stand under the shower when I wash my hair, rather than lean over the bathtub or wash it in the sink, for some reason it’s way more effective for getting rid of build up and flakes. 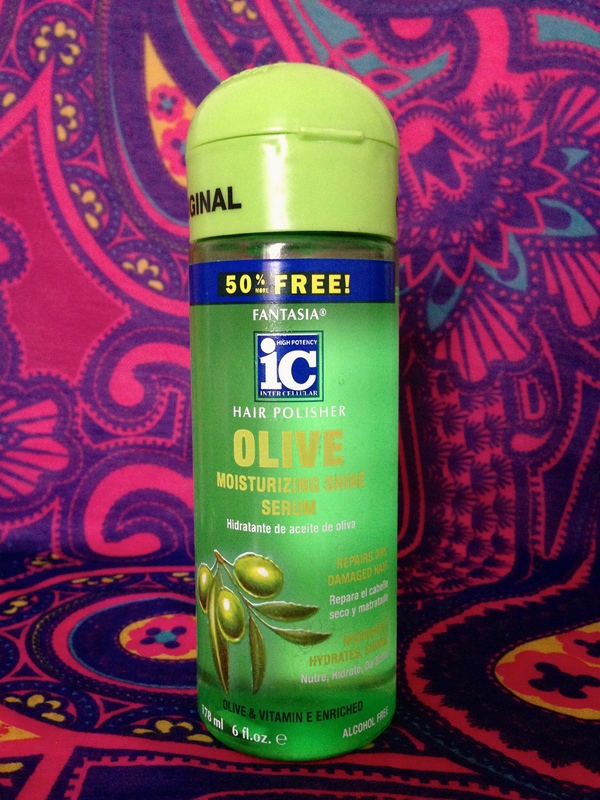 This stuff is great for that, my scalp always feels lovely and clean after lathering with this a couple of times. Its a very heavy shampoo, ideal for people with thick hair – also great for you because its very liquidy (fair warning before you pour out half the bottle!) The high oil content makes it really nourishing as well. I considered co-washing before I got this, but now I really don’t think there’s any need. Of course, talk of nourishment becomes redundant when we bring this baby into the equation. 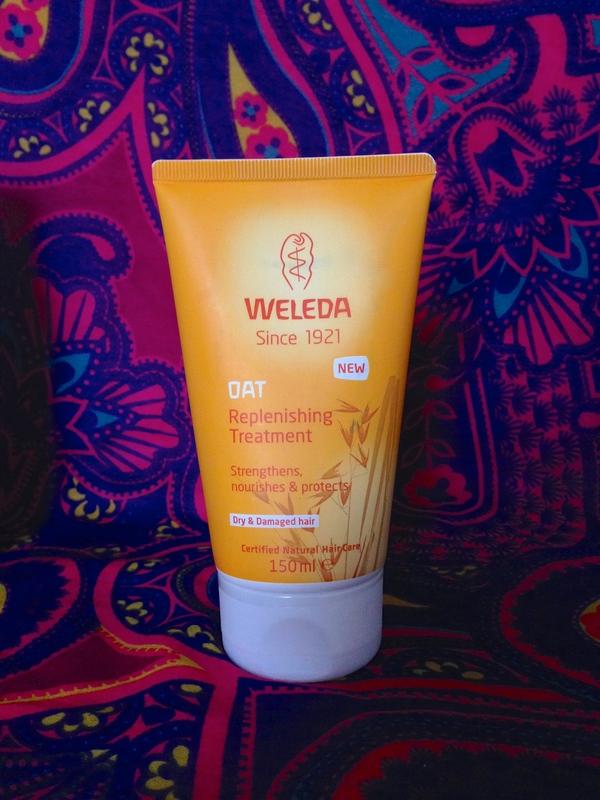 Weleda’s Oat Replenishing Treatment. I am not exaggerating when I say this REVOLUTIONISED my hair. It is unbelievable stuff, genuinely one of the best products I’ve ever used. I’ve always struggled with split ends and dry, knotty, frizzy hair, and from the very first time I used this I saw a huge difference. I haven’t had a split end in the nine months I’ve used this for, and my hair is fuller, stronger and bouncier than it has ever been. This is designed to be a weekly treatment but as I wash my hair once a week I use this as my conditioner. It contains coconut oil and shea butter, and smells as delicious as the shampoo. It also has the gorgeously smooth consistency of a body butter, and sinks into the hair just like moisturiser does on the skin. I could have done a standalone post about this but it would literally be seven hundred words of impassioned raving. I comb this through with my Tangle Teezer, tie my hair up and faff around in my steamy bathroom for a while (leg shaving, teeth brushing etc) before finishing my shower and washing this off with cool water. 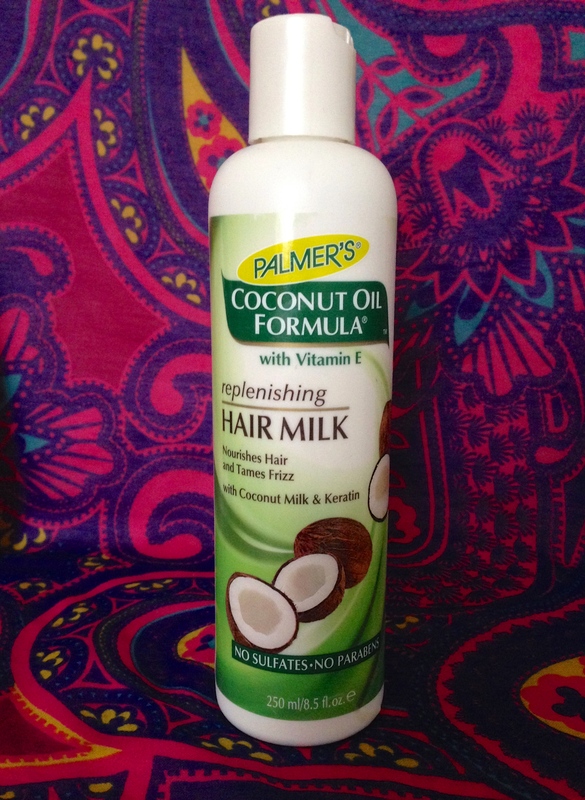 And here’s Palmer’s Coconut Oil Hair Milk, my new baby. This filled a gap in my routine, because I had a styling product and a shine product, but nothing conditioning. Boy is this stuff conditioning! I always apply product when my hair is just-out-of-the-shower wet. The reason for this is that its nearly impossible to form my curls myself, because my hair is so thick. So I like to brush them out with the conditioner, and then take care not to touch my hair very much at all when I rinse. 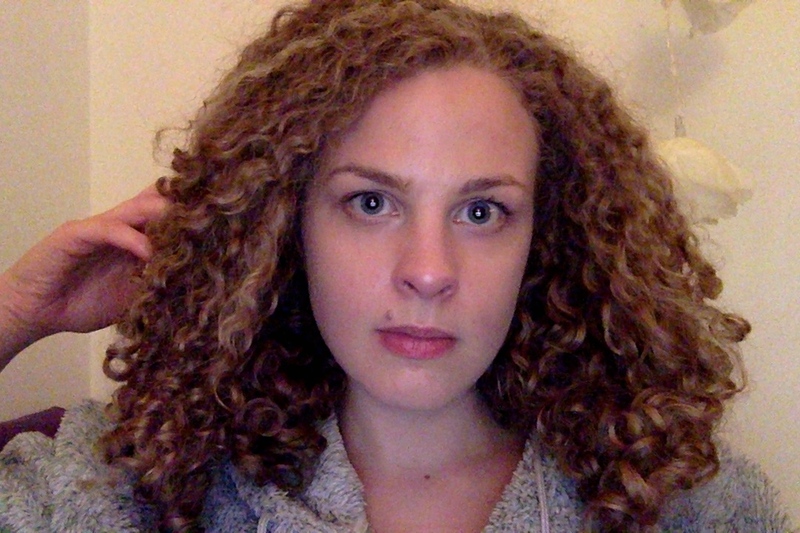 For some reason, this lets my hair go back into its natural curl formation – I don’t know how. I just watch it go! Anyway, the curls begin to dry and bounce up almost as soon as I come out of the shower, so if I’m going to get them to stick in place it has to be before they dry. I smooth a generous amount of conditioning product through with my hands, being very gentle and careful not to disturb the curls. Once there’s a good amount of product around, I’ll carefully twirl the curls to coat them with product, to make sure they stay like they are. And finally – Fantasia Olive Serum. I’ve been using this since I was a teenager, and it is undoubtedly the best serum I’ve ever tried. Ones aimed at white people always come in embarrassingly teeny bottles and cost loads of money (plus, I’ve tried many but never been impressed). 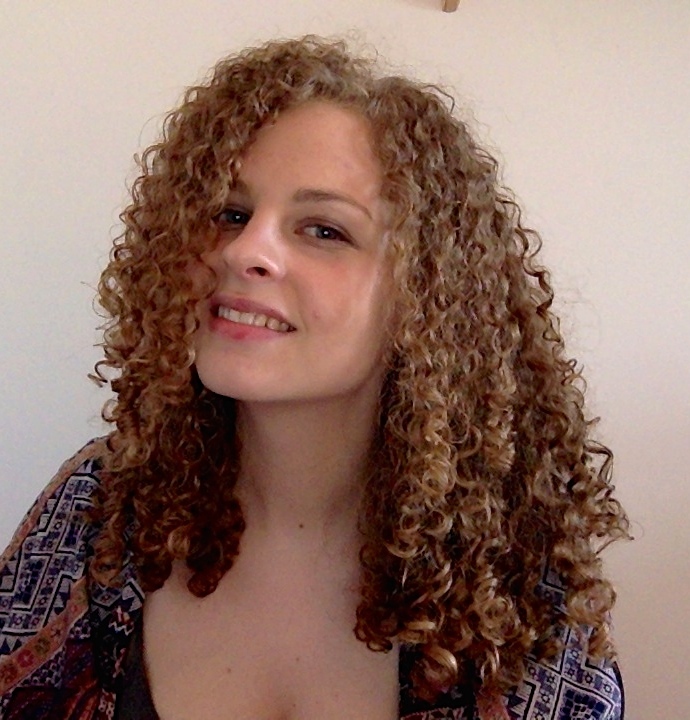 Other serums designed for afro hair are always too thick for me so they pull at my painstakingly defined curls. This stuff is thinner, but still serum-consistency. Again, I gently smooth this over my curls, but I don’t usually need to twirl it round them, as its for shine, not definition. It smells gorgeous, and sinks into my hair really quickly so I don’t end up with stickiness. And the shine – the shine is incredible. Nothing has ever made my hair as shiny, and I doubt anything ever will! I’ve tried hundreds of hair products over the years, and this is literally the only one I’ve come back to time and time again. Hope you enjoyed reading about how I handle my hair! Do you have any product suggestions? Hair care questions? Similar struggles? 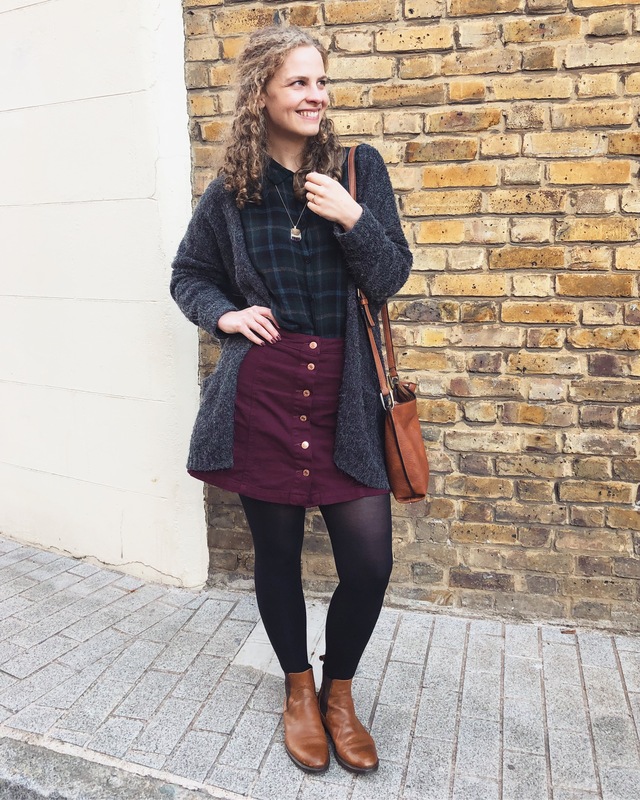 After so many years of wrestling with my hair and some pretty grizzly experiences, I’m always keen to hear other people’s experiences and recommendations!